Classic Cat’s Eye shapes never fade and the 781 from 7 For All Mankind are rounded for a subtler shape. With their wide styling, these frames suit larger foreheads. 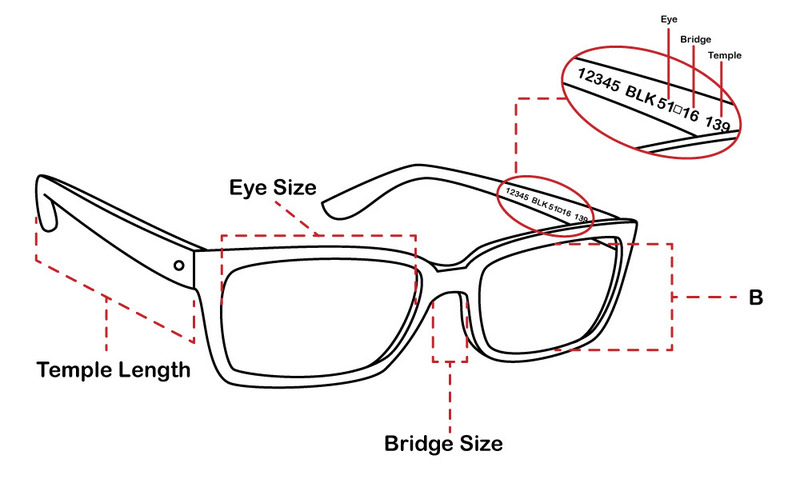 These frames are made from acetate and are complete with a logo on the inside of the temples. Those looking for a bolder Cat’s Eye look should take a gander at the 323 from Derek Lam 10 Crosby line.